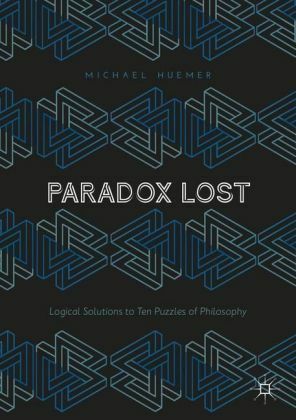 Paradoxes are more than just intellectual puzzles - they raise substantive philosophical issues and offer the promise of increased philosophical knowledge. 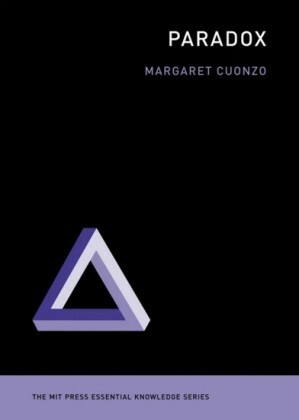 In this introduction to paradox and paradoxes, Doris Olin shows how seductive paradoxes can be, why they confuse and confound, and why they continue to fascinate. 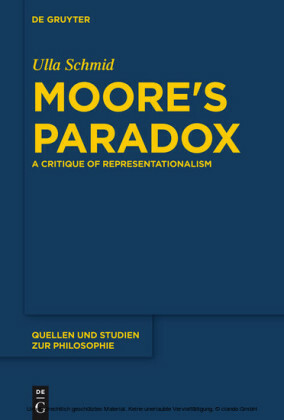 Olin examines the nature of paradox, outlining a rigorous definition and providing a clear and incisive statement of what does and does not count as a resolution of a paradox. The view that a statement can be both true and false, that contradictions can be true, is seen to provide a challenge to the account of paradox resolution, and is explored. 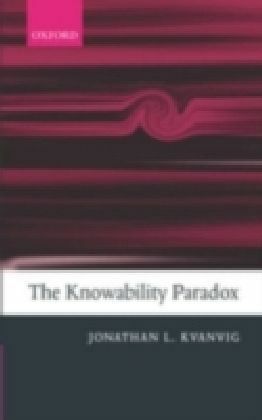 With this framework in place, the book then turns to an in-depth treatment of the Prediction Paradox, versions of the Preface/Fallibility Paradox, the Lottery Paradox, Newcomb's Problem, the Prisoner's Dilemma and the Sorites Paradox. Each of these paradoxes is shown to have considerable philosophical punch. Olin unpacks the central arguments in a clear and systematic fashion, offers original analyses and solutions, and exposes further unsettling implications for some of our most deep-seated principles and convictions.